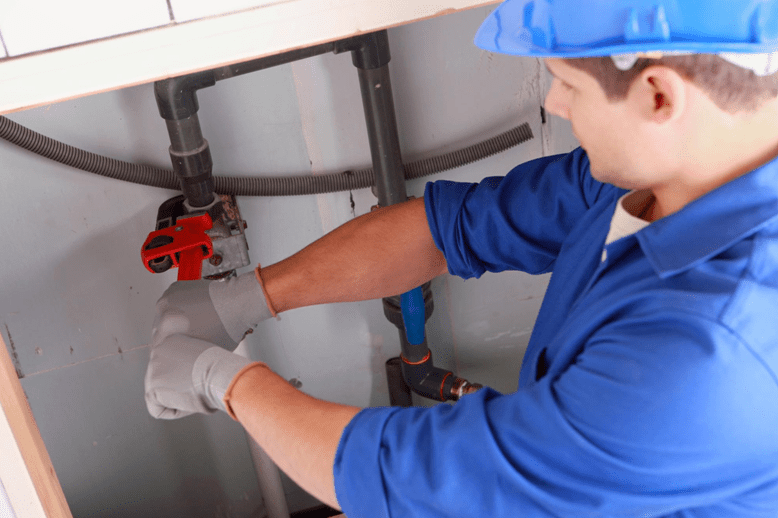 Water leaks in your plumbing can seem like a small concern, but they could quickly turn into a bigger problem. Here are some tips you can check. #plumbing #leaking #DIY read the full post here My Plumbing is Leaking: What Do I Do? Next Next post: How Does an Air Compressor Work and What Types Are There?